Do you listen to music as part of your running experience? What songs get you running? 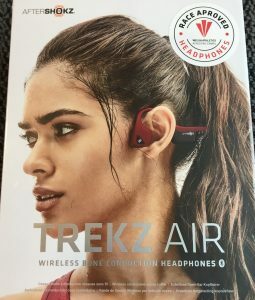 we'd love to know, and thanks to our friends at Aftershokz we're able to offer one set of Trekz Air race approved headphones as a reward for sharing your music choices with us. To enter the competition just share and follow us, and reply with your favourite running track to us on social media using #RunWalesMusic - Twitter, Facebook, or Instagram - before 10pm on Sunday 3rd February. Full Terms and Conditions here.